Your cat gives you love and affection all year long, so spoil your furry friend this holiday season and thank him or her with a gift. Gathering will have That Crazy Cat Lady’s cat collars and toys in store for purchase. 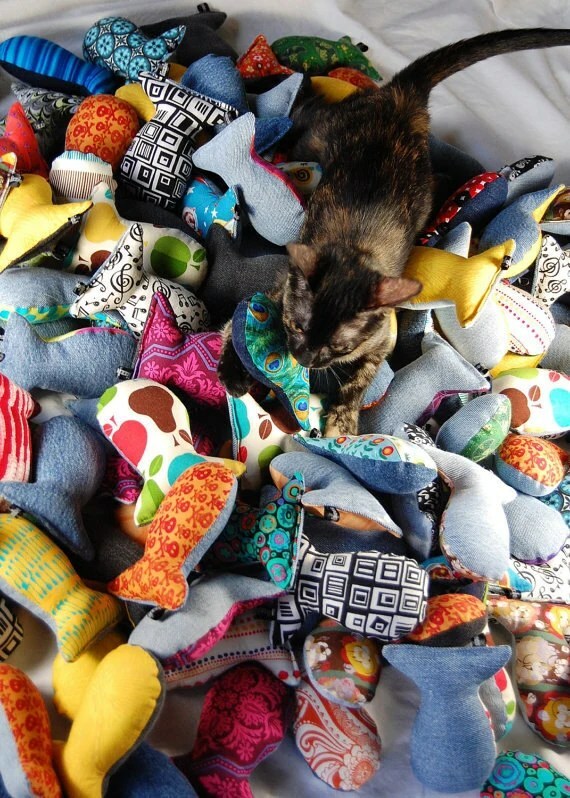 These cute fish-shaped toys are filled with organic catnip and poly-fil, and the backs are made out of recycled jean material for durability. 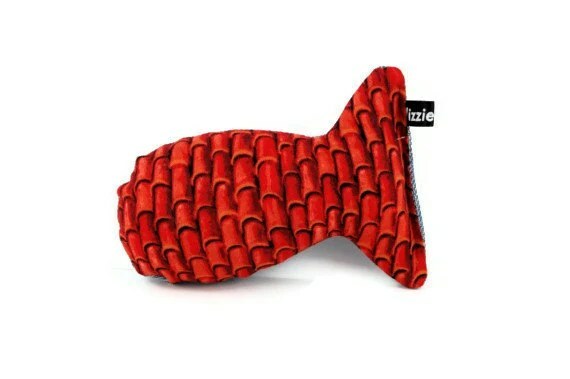 Your feline friend can also stand out with a unique collar! Give your cat a Christmas jingle with this holiday-themed collar.